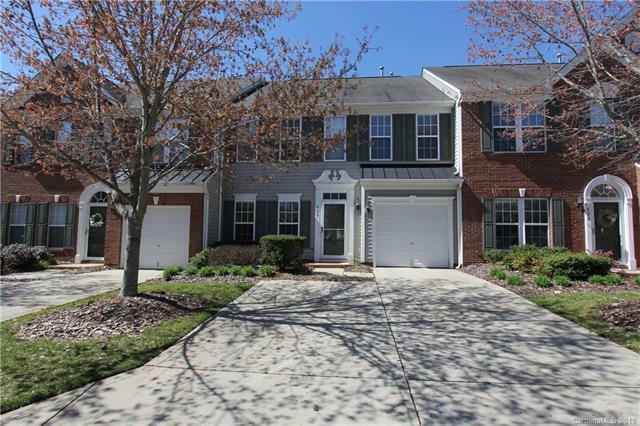 Beautiful townhome in desirable Fort Mill, SC. 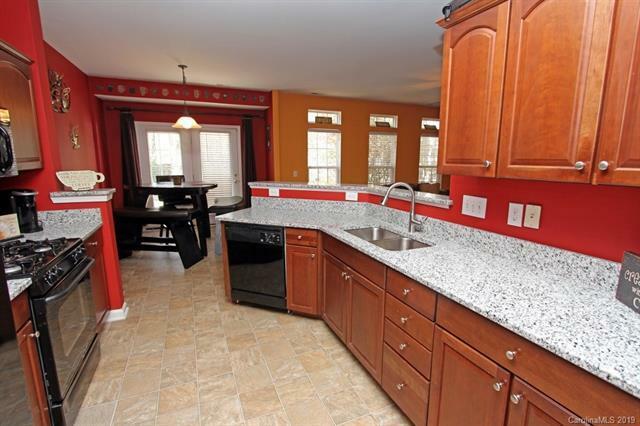 This home offers an open floor plan with beautiful flooring and new granite counter tops. The nice patio is a great spot to relax or entertain. The large master suite has two walk in closets! The two additional bedrooms are also good size. SC taxes, Fort Mill schools!!! 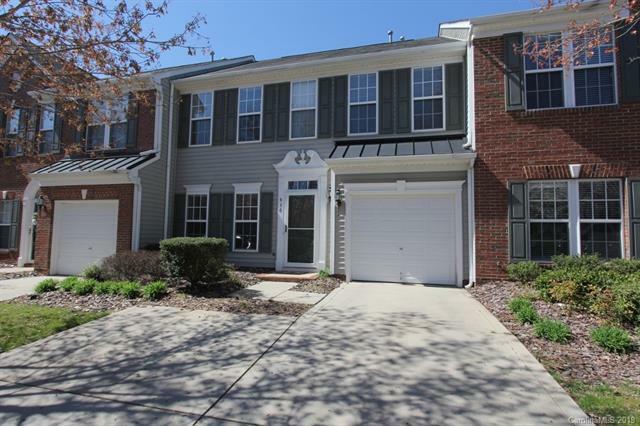 Close to mall shopping, restaurants, I-77 and much, much more. 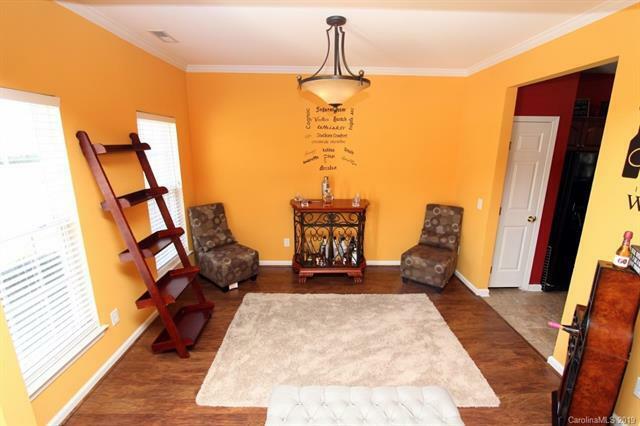 Schedule your showings today to see everything this home has to offer. Portable fireplace does not convey.